Curling is an awesome and extraordinary sport that is becoming more recognized in the United States and overseas. It is played by two teams with four players and eight stones are assigned to each team. The purpose of this game is to get the highest score by sliding the stones across the ice curling sheet or the target area. Curling Pins plays a great part for curling society and is very important. They endorse the pride and popularity of this sport and bring up your club spirit all over the world. These pins can serve as a great way to show off that you are a member of a curling club particularly in different special events. These can also be a perfect collecting and gift or special tokens. Generally, Curling pins are used as a trading tool and are very outstanding in curling and trading events. As you become a member or a participant of a curling club, you’ll be aware that each club is craving to have their own unique and stunning club pin. Creating this pin is such a serious matter and somehow difficult to obtain. Leave all the stress of producing your club pin at the Pin People! We’ll do the job for you and we guarantee that you will get what exactly you are looking for! With our company’s best long history of serving lots of organizations, associations, corporations, etc. all over the United States and abroad, we will surely create the hottest club pin and most-sought after pin you could ever imagine! We are devoted, enthusiastic and specialized in creating unique and the most suitable custom lapel pins at the right price. 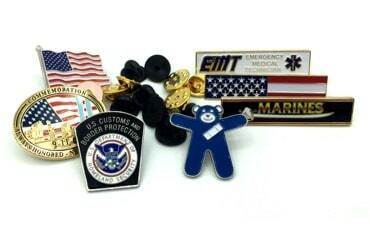 Your trust is the most important thing to us and makes us the best and well-respected pin company in the industry. Our trained artist will help you throughout the process of making your custom lapel pins by giving us your desired size, shape, logo, pin design and everything that you needed. 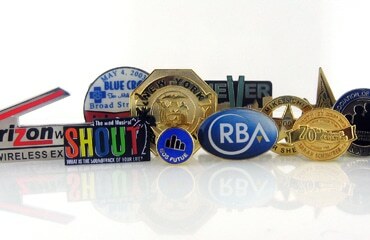 But in case you still don’t have the idea or the design of your team pin, we can make it easy for you! 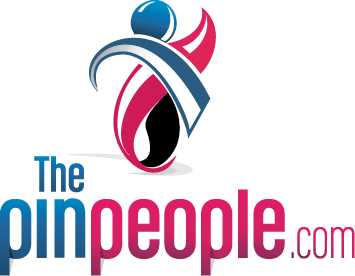 At the Pin People, you’ve found the right place! It is our main goal to satisfy, give happiness and unfailing commitment to our valued costumer like you! 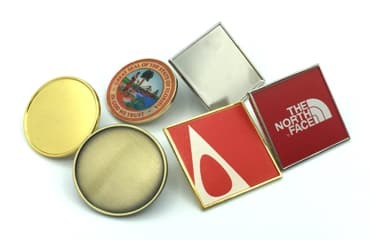 We are an authorized supplier that can produce custom lapel pins that any of your members or curling club members could need.